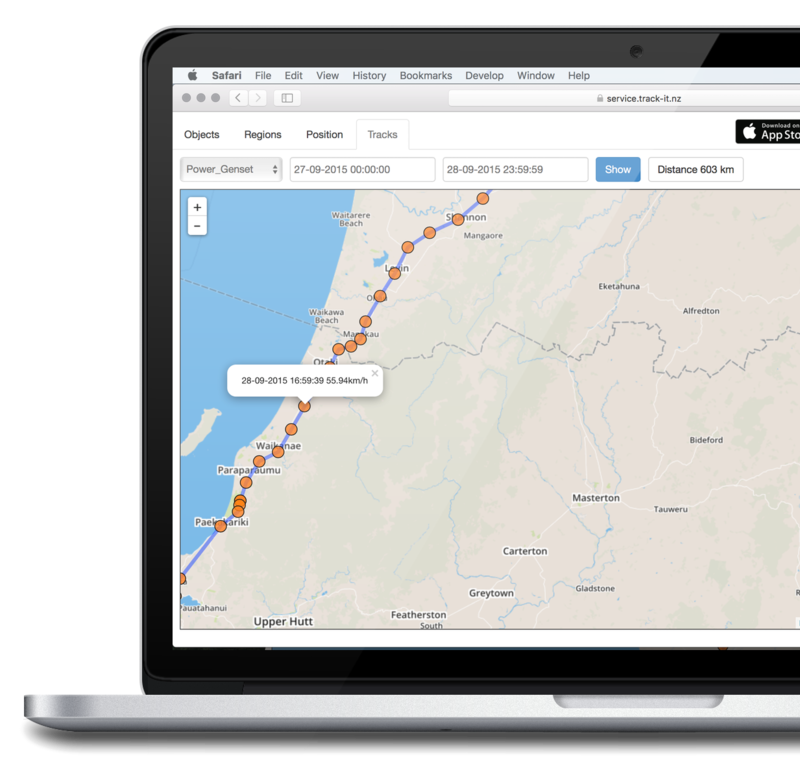 Tracking.nz real-time, web-based tracking system, developed to be as simple as possible. Our software helps to improve your services and save money, time and resources. can be used for personal or company vehicle tracking, as a security or fleet managment tool. You can operate the application on wide range of devices, no need to have powerful hardware. using our web-server, you don`t have to buy one. And for enterprise version we give you your own Web Server. Secure connection and installation on your server, warrants to use of the data only within your company and keeps closed resources and information for the public access. The System can be used with a computer, tablet or smartphone, no applications required, you just add the page in to your browser bookmarks and… that's all! Tracking.nz Vehicle Tracking System & Telemetry has different versions.